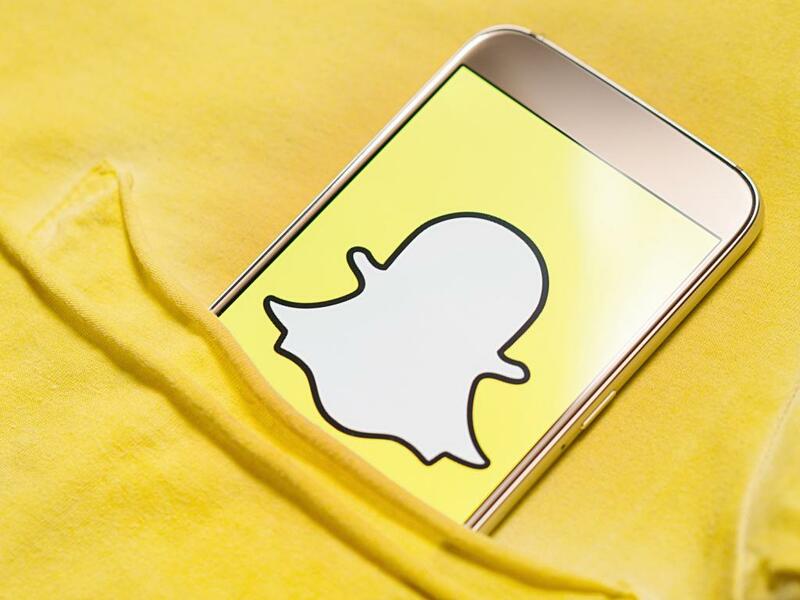 In 2018, The Information reported that Snap Inc (NYSE: SNAP) was looking into launching a gaming platform through its Snapchat app. Snap has showed growing interest in the segment and rolled out a few lightweight augmented reality games on its platform last year. Snap now plans to launch its long-anticipated gaming platform next month, Cheddar reported Friday. Snap's gaming initiative will be revealed at its first-ever partner and developer summit in Los Angeles April 4, according to the report. The mobile gaming platform has the codename "Project Cognac," and Cheddar said the tagline on the invitation reads: "Less Talk. More Play." Games could provide a new source of revenue for Snap through in-app purchases or advertising. 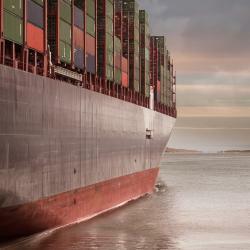 User growth has been flat, but fourth-quarter revenue grew 36 percent to $390 million. 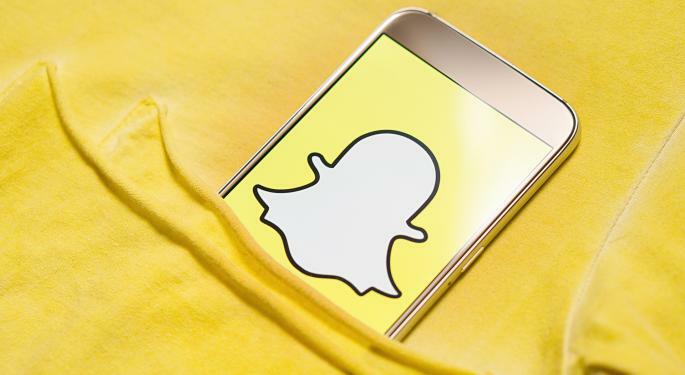 Snap is slowly rolling out its redesign of its Android app, which the company believes will revive revenue growth, Cheddar said. Chinese tech giant TENCENT HOLDING/ADR (OTC: TCEHY), the maker of games like "League of Legends" and "King of Glory," has shown interest in collaborating with Snap on mobile games, according to Friday's report. Cheddar said a Snap spokesperson declined to comment on their report.